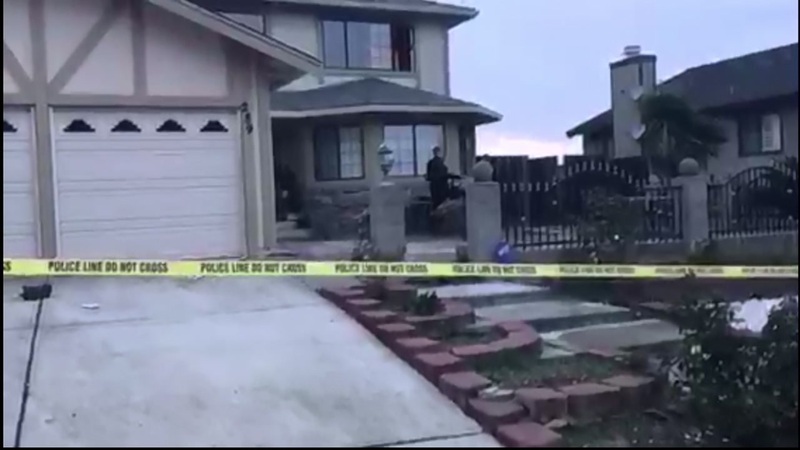 VALLEJO, Calif. -- A Vallejo resident fatally shot a man Tuesday afternoon who he said had kicked in his front door, police said. The 27-year-old man said that the intruder broke into his house in the 200 block of Reynard Lane at about 4:30 p.m. The resident said that, in fear for his life, he shot the intruder several times and escaped out the second-floor window, according to police. The intruder died at a hospital. Anyone with information about this incident has been asked to call Vallejo police Detective Mat Mustard at (707) 648-4515.